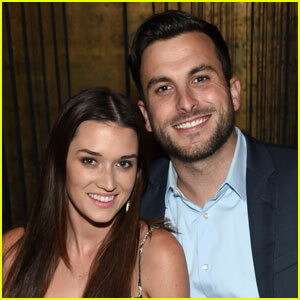 'Bachelor in Paradise's Jade Roper & Tanner Tolbert Expecting Baby Number 2! Bachelor in Paradise couple Jade Roper and Tanner Tolbert are getting ready to welcome their second child! The duo just announced that they are expecting a baby this summer. Jade and Tanner took to their Instagrams to share the exciting news. “Baby #2 is adding to our crew!! We are overjoyed our bundle of love will be joining us in August! We’ve been dreaming of you for a while now, and you are already loved beyond imaginable, sweet baby ❤️,” Jade wrote. 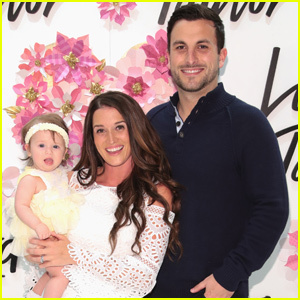 Jade and Tanner met and got engaged while appearing on Bachelor in Paradise back in 2015 and are already parents to one-year-old Emerson. Bachelor in Paradise's Jade Roper & Tanner Tolbert Reveal Newborn Daughter's Name! Bachelor in Paradise couple Jade Roper and Tanner Tolbert welcomed their little girl this weekend, and they just revealed her name! 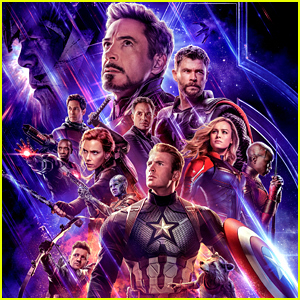 “It’s official! Say hello to Emerson Avery Tolbert! “Emmy” for short. �’� Born just a little early at exactly 36 weeks, she arrived weighing 6lbs 8oz and measuring 20″ long! She is such an angel and we can’t get enough of her!,” Jade wrote on Instagram to officially introduce her daughter. If you didn’t know, Jade and Tanner met and got engaged while appearing on Bachelor in Paradise in 2015. Congrats again to the happy couple on their wonderful new addition! Bachelor In Paradise's Jade & Tanner Welcome Baby Girl! Congratulations are in order for Jade Roper and Tanner Tolbert – they just welcomed their first child into the world! 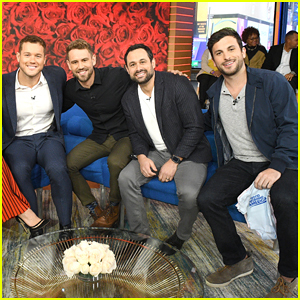 The Bachelor in Paradise couple’s baby arrived on Thursday (August 17), according to E! News. The baby girl arrived a month before her due date. 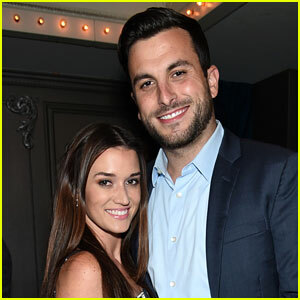 Jade and Tanner met and got engaged while appearing on Bachelor in Paradise in 2015 and they got married in January 2016. They were just featured in this week’s episode, which documented Carly and Evan‘s wedding in paradise. This is the first child for both of the stars! 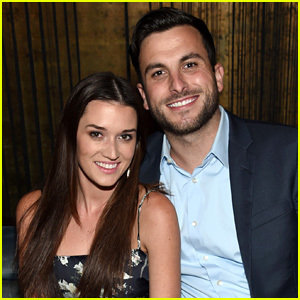 Bachelor in Paradise's Jade Roper Is Pregnant, Expecting Baby with Tanner Tolbert! Bachelor in Paradise‘s Tanner Tolbert and Jade Roper are expecting their first child! The couple married last January and will be welcoming their newborn baby in September, they told In Touch. Tanner was featured on Kaitlyn Bristowe‘s season of The Bachelorette and Jade was featured on Chris Soules‘ season of The Bachelor. They met during season two of Bachelor in Paradise and hit it off! Jade Roper and Tanner Tolbert have officially tied the knot! The reality stars got engaged on the season two finale of Bachelor in Paradise and they got married on Sunday (January 24) in Dana Point, Calif.
Chris Harrison, the host of The Bachelor, officiated the ceremony held at the St. Regis Resort Monarch Beach and there were tons of former stars of the series in attendance. 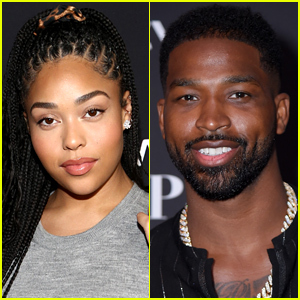 The wedding was recorded by ABC and it will reportedly air on Valentine’s Day. See some photos from the wedding in the gallery!